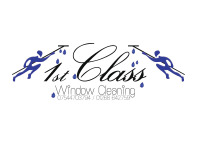 1st Class Window Cleaning are based in Rayleigh. 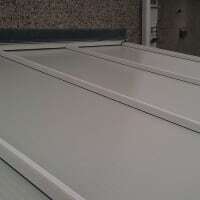 We cover the whole of Essex and provide free quotations. 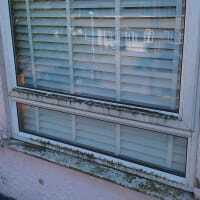 We at 1st Class Window Cleaning offer a free inspection of all guttering and down pipes, and will also take before and after photos so you can see just how much muck has been cleared. 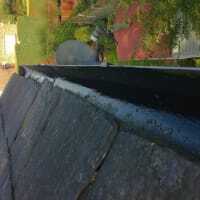 Once we have finished with your gutters you will be left worry free and assured that all guttering is free from muck and flowing as they should be. 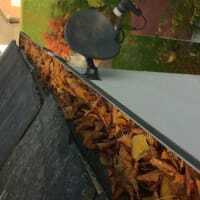 We clean both domestic and commercial property's, and are able to clean up to 4 storeys safely from the ground using the latest gutter vacuum. 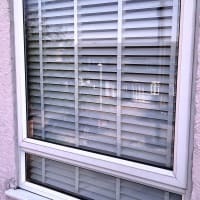 We also have insurance in place for yours and our peace of mind. So you can be rest assured that your property is in safe hands. Arrived on time and done a great job. 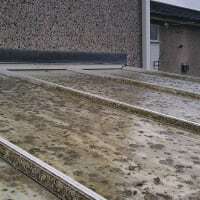 Drive and gutters cleared and cleaned.